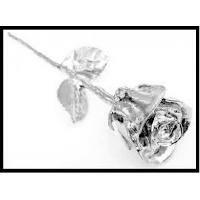 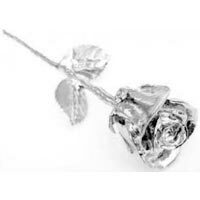 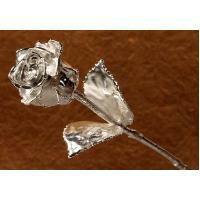 We are offering silver plated rose. 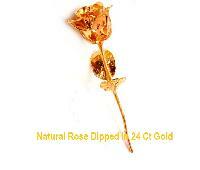 Its a real natural rose plated with 24k gold and comes with a beautiful velvet box. 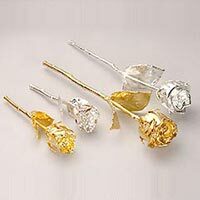 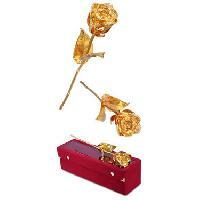 We are offering gift item gold and silver plated rose. We are offering gold plated rose.